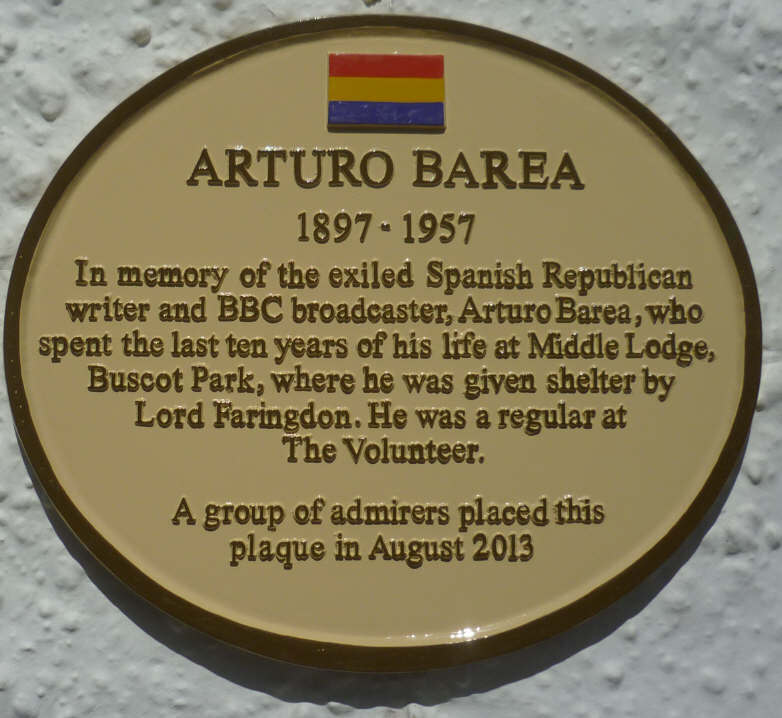 Notable Faringdon people - Faringdon Community Website. is more commonly referred to as Lord Berners. We have his dry surreal sense of humour to thank for the Folly on Folly Hill: he had the Tower built to tease the neighbours! Berners was in all senses of the word the Gay Lord: generous, talented, amusing, hospitable and generally one of the most fascinating and idiosyncratic personalities of his time. 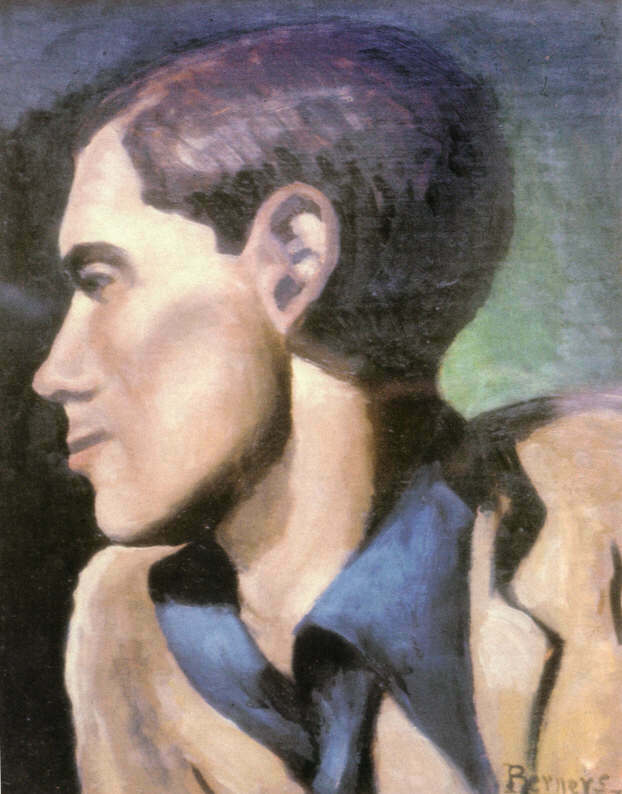 He was also an accomplished writer, painter and composer. Berners made Faringdon House the centre of a glittering social circle, entertaining some of the most diverse, creative and influential people during the 1920s and 30s. In 1931 at the age of 20, Robert Heber-Percy became Lord Berners’ companion. 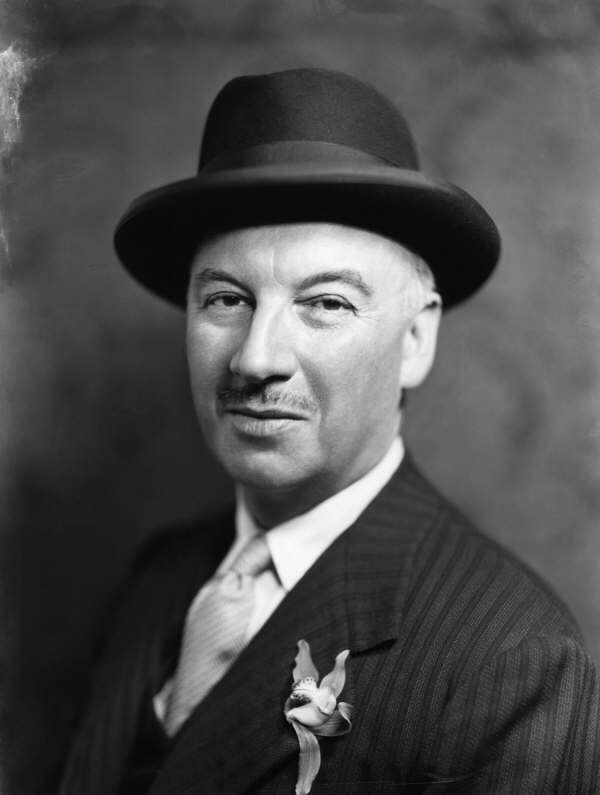 Robert’s high spirits and uninhibited behaviour were “enchanting” to Lord Berners and also an important element in the entertainment of the glitterati that partied at Faringdon House during the 1930s. Robert Heber-Percy inherited Faringdon Estates from Lord Berners in 1950. He lived at Faringdon House until he died. He took an active interest in Faringdon. He gave the Folly Tower and Woodland to Faringdon.